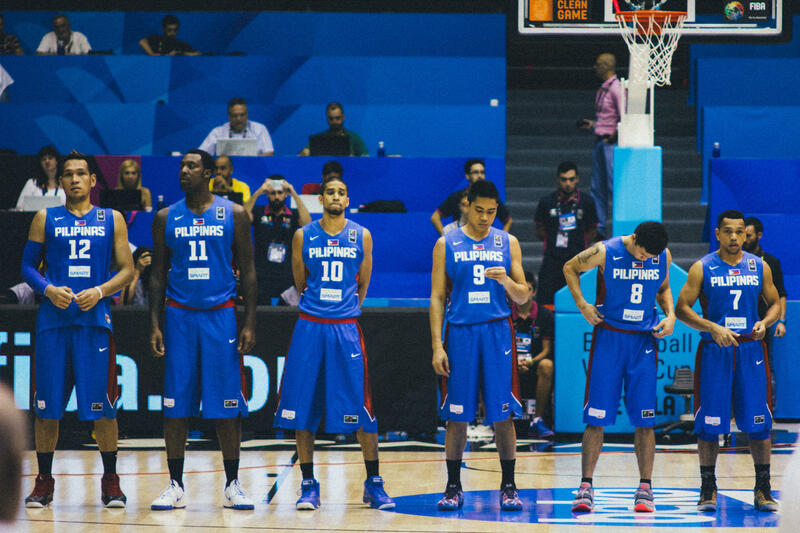 The Philippines won’t be sending its national basketball team to the Asian Games this summer, and will probably have to pay a penalty. The president of the Philippine Olympic Committee says he realizes fines are likely to be coming. Earlier this month, the Philippine team and Australia’s national team were involved in a massive brawl during a qualifying game for the International Basketball Federation’s World Cup. The on-court fist fight started when a member of the Philippines team shoved an Australian player to the court, and wound up with more than a dozen players being ejected. When the referees cleared the floor, only two players from the Philippines were still eligible to play. The International Basketball Federation has suspended 13 players, banned both coaches, and issued more than 350,000 dollars in fines. The governing body of basketball in the Philippines says it needs time to “regroup” and work on an appeal of the penalties — so it will have to skip the Asian Games, which get underway in about 3 weeks in Indonesia. 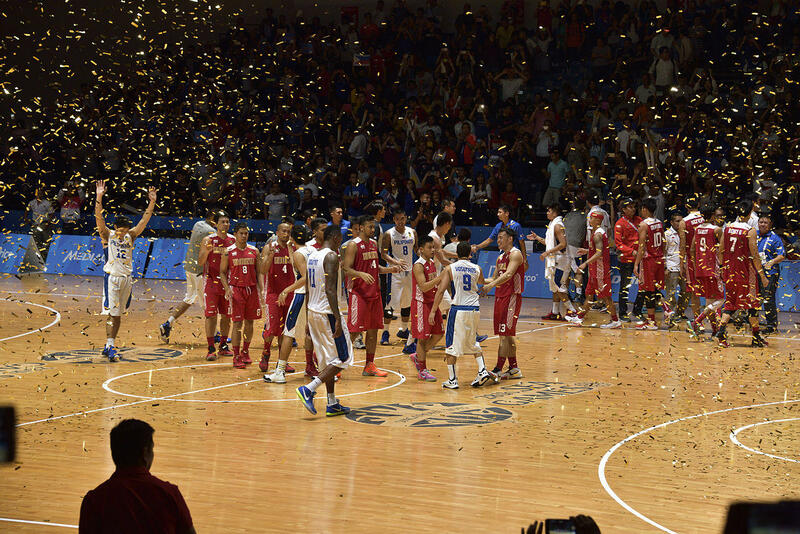 The Indonesian and Philippine men's basketball team just after the finals of the men's basketball tournament of the 2015 Southeast Asian Games. Basketball remains a near obsession for many in the Philippines — periodic surveys consistently show it is the country’s most popular sport. It was the first country outside the United States to start a professional league — back in 1975. These days, the Philippine Star reports that the country is Nike’s third largest basketball market; trailing only the United States and China. 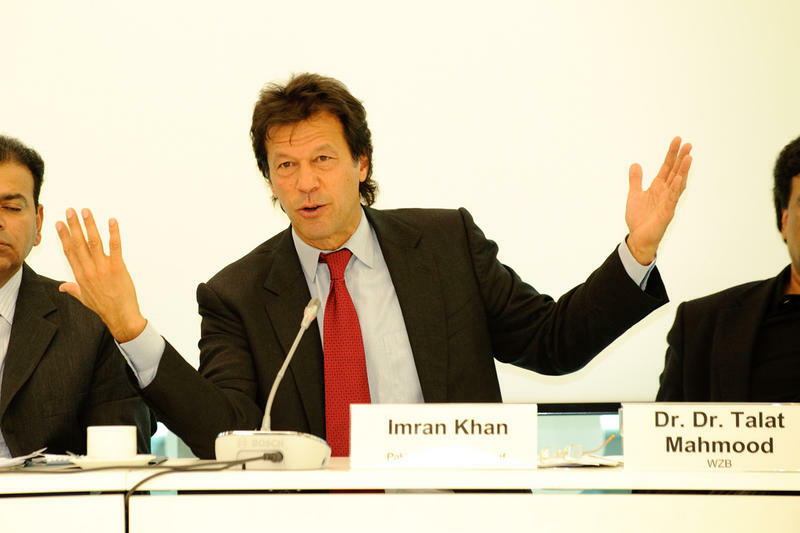 Pakistan is headed for a new government. Opposition parties are claiming election fraud, but it appears a coalition government will be put together by a former cricket star. A long-running dispute involving mainland China and Taiwan has been settled. 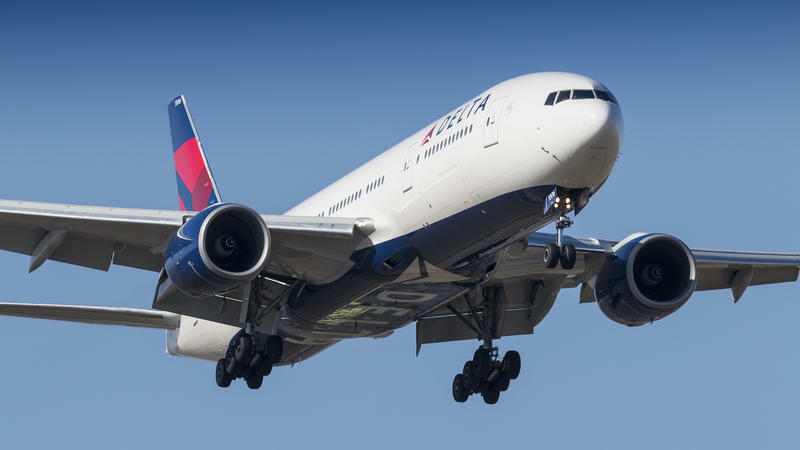 It doesn’t have to do with territory, but with how airlines refer to Taiwan. 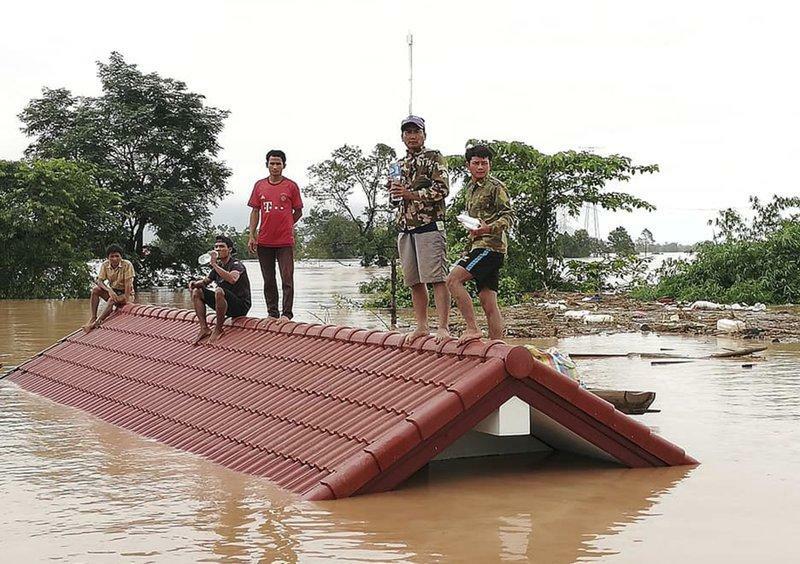 Hundreds of people are missing following the collapse of a hydroelectric dam in Laos. Rescue efforts are still underway amid flooding and heavy rains. And the project itself is coming under closer examination.